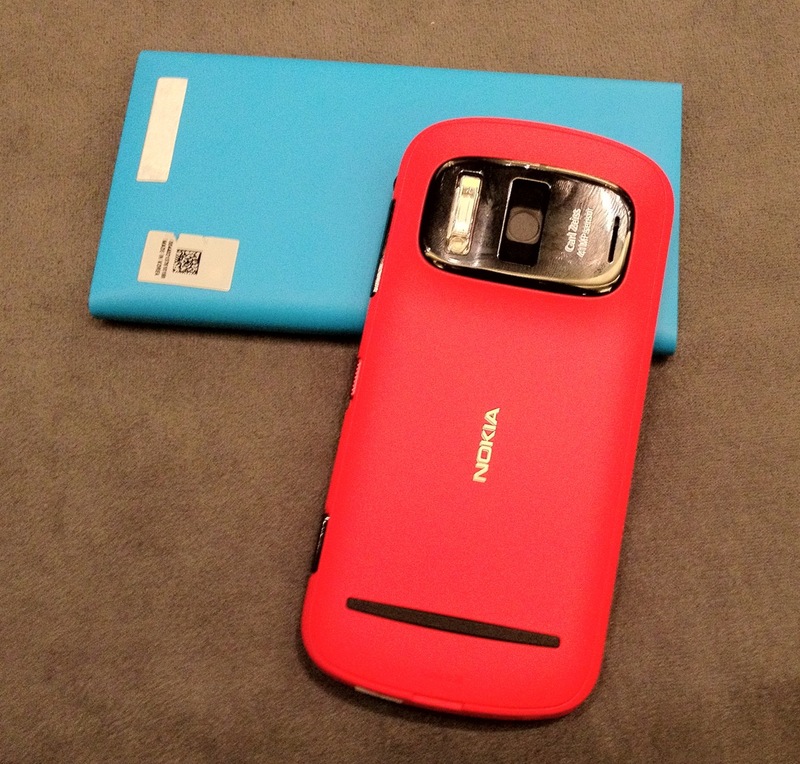 Nokia’s PureView 808 in red polycarbonate is a stunningly bold visual statement. The intensity of the colour combines with a bulging, muscular form that is the antithesis of today’s generic slim slates. I cannot stress this enough: it is red in the loudest sense of the word. 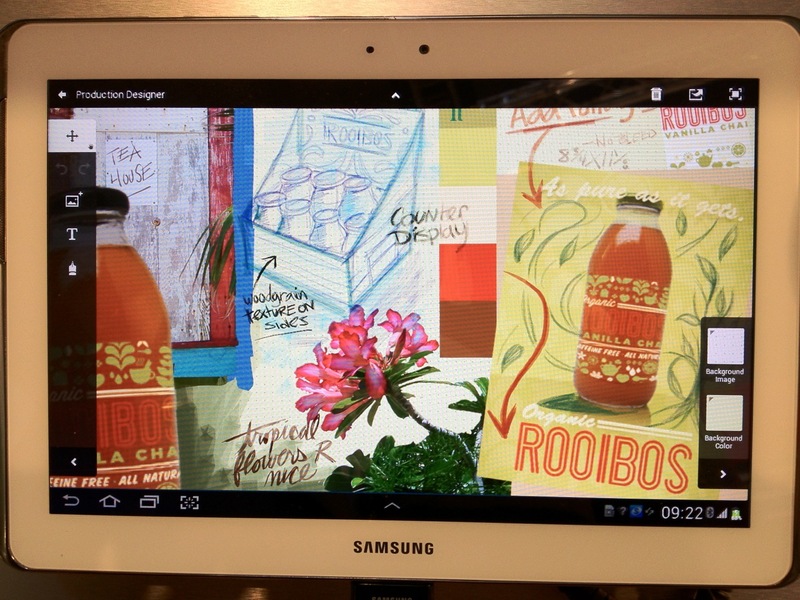 There will also be white and black varieties, but Nokia’s decision to offer such vibrant colouring should be applauded for experimentation and commitment to variety. Some users will hate it, but I suspect more will see it as brave and refreshingly unusual. It is hard to look beyond the headline number everyone is talking about: 41 megapixels. No one expected this, not least because much of the technology had to be developed specifically for the 808. According to Damian Dinning of Nokia, who has clearly taken great pride in crafting this product over 5 years, it required not just a new approach to the sensor, but also working with Carl Zeiss to create optics 10 times more accurately than required for an SLR. As light passes through a lens of this size and this close to the sensor, the potential distortion from lens imperfections would be amplified, so higher production accuracy was essential to ensure the image reproduction remained true despite the form factor limitations. Despite the obvious attention generated by such a large sensor, it is other parts of the user experience which will make the difference as to whether the 808 succeeds or is remembered as a technical monster with a single, grotesquely over-developed signature feature. Talking to Dinning, it was quickly apparent the minutia of user experience have not been ignored. He was, for instance, just as vocal about the changes to made to the interaction sequence for zooming as he was the camera hardware. The level of detail it is possible to capture with the 808, and the way in which that detail is captured, made it necessary to re-imagine what zooming means to the user. Nokia’s approach has been to eschew the traditional magnifying glass metaphors and even the newer, but ergonomically questionable pinch gesture, in favour of a single finger slide. This gesture simultaneously selects the camera’s area of focus and then resizes a box to determine the zone for magnification. Crucially, the user’s finger never leaves the screen until the gesture is complete, allowing them to adjust the desired result with greater fidelity than a pinch or step-by-step zoom. This new interface is central to the major use case Dinning imagines for that massive 41 megapixel sensor: shooting small, zoomed areas of detail at a distance. This is where the 808 excels. Once a small area is selected, it can be captured at 5 or 8 megapixels, but using the 41 megapixel sampling to deliver higher overall quality. This is achieved by analysing several captured pixels for every individual pixel which actually ends up in the photo. The software looks at a number of possibilities on your behalf and then chooses the best combination of them to distill into each and every building block. This mode enables users to easily capture new viewpoints, while a more advanced mode – accessible through the software menu – opens up the possibility of snapping full 38 megapixel size photos (there is an explanation (PDF) of why it is 38 and not 41). Dinning highlighted the importance of this split level user experience. The default interface and settings allow users to start taking good photos or videos immediately. The additional level of complexity remains hidden until required for more advanced flexibility. The Nokia brand has become synonymous with quality photography, not just on the 808, but across its range. When I talk to end users it consistently emerges as the photographer’s choice, a position it has captured from Sony Ericsson over a 5 year period, led by the N series and Carl Zeiss partnership. I asked Dinning whether, given the importance of imaging to Nokia, he felt there was a particular ‘house style’ to pictures captured with its cameras, in the same way aficionados can identify a photo taken from a Leica or a Polaroid. “Natural with a little vibrancy,” was his answer, confirming this as the aim of the complex software tweaking used to optimise each Nokia camera phone. It is, in many ways, an awesome responsibility: these seemingly technical tweaks are the filter through which hundreds of millions of users will record important moments in their lives. On Flickr alone, there are more than 43 million photos taken on Nokia cameras. The 808 is a Symbian OS device, running Nokia Belle Feature Pack 1. It is the fastest, smoothest and most logical Symbian user experience to-date, but idiosyncrasies lurk and first time users – particularly those switching from iOS – will encounter moments of frustration. That said, Symbian brings advantages. It is the most power efficient open OS, so users will enjoy the best battery life (the 808 also has a user replaceable battery, unlike the sealed units common in many of the latest devices). Symbian’s video and music support is unparalleled: users can expect most media files to run instantly, without the need to transfer them to a companion PC for transcoding, something even the most powerful iOS and Android devices still struggle with. My biggest concern was the marriage of Nokia’s impressive image capture technology with the relatively low pixel density of the 640 x 360 display. Before spending some hands-on time with the 808 I was worried the screen wouldn’t do justice to the photos, limiting the device’s utility without a companion PC for editing or viewing. However, the high contrast AMOLED, assisted by Nokia’s Clear Black Display (CBD) trickery, is adequate and there is no noticeable disconnect between the quality of the camera sensor and the on-screen reproduction. The 808 provides a good overall mobile user experience for most users, but there aren’t many standout reasons to choose it if you’re confident your usage will be confined primarily to consuming: viewing emails, browsing sites or interacting with social networks. However, if you have an inclination towards creating – capturing, enhancing and sharing photos, video or audio – the 808 is peerless. This is a device for the creative spirit buried in all of us: the part of you which would choose the vibrant red colour scheme over the safer black or white. The 808’s predecessor, the N8, enabled new forms of creativity by combining high quality image capture with the immediacy of mobility. This creative output will be raised to a new level by the 808 PureView. These are, of course, the objectives of the Pathway #8 initiated a year ago within in the MEX initiative. Interesting article. Is Nokia working on new devices for personal health applying similar design concept (pathway #3)?